Washington, D.C. – AVMA Convention – Dr. Sheldon (Shelly) Rubin, director emeritus at Blum Animal Hospital in Chicago, Ill., past president of the Chicago Veterinary Medical Association, book author and frequent contributor to Chicagoland and national media regarding pet health care issues, has been elected president of the American Heartworm Society (AHS). Rubin was previously the Society's secretary/treasurer and will now serve for three years as the Society's 12th president. He succeeds Dr. Tom Nelson. "It's been an honor to be part of the American Heartworm Society's executive board for the past six years," Rubin said. "Now I look forward to leading as president and helping provide veterinarians with the educational information they need to raise the level of patient care – an important priority for me." As part of the veterinary profession for 39 years, Rubin has been widely recognized for his contributions. He is recipient of the President's Award from the Illinois State Veterinary Medical Association, the Award of Merit from the Chicago Veterinary Medical Association, the American Animal Hospital Association's Practitioner of the Year Award, and the University of Illinois Veterinary Alumni Association's prestigious Award of Merit. 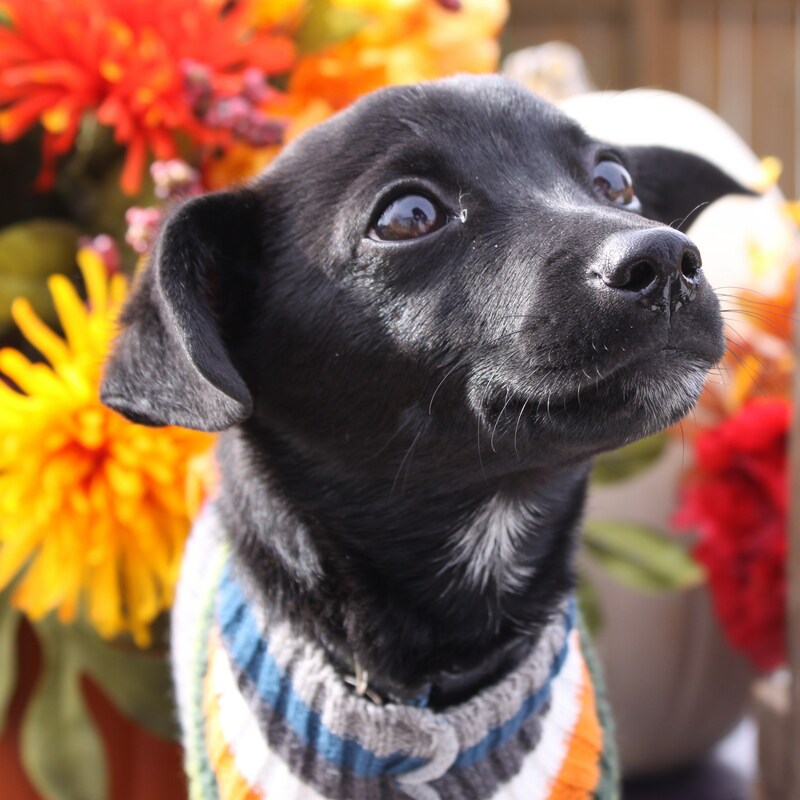 He was also chosen as one of Chicago's top veterinarians by Town and Country and Chicago magazines. Rubin has given back to the community as the organizer and first president of Chicago's first emergency clinic offering after-hours care. He is a member of the Lincoln Park Zoo medical advisory board and has been an active member of the board of directors of the Anti-Cruelty Society for 25 years. Rubin's additional activities include designing Chicago's only indigent clinic, developing a veterinarian-assisted, low-cost, spay-neuter network, and starting the University of Illinois Veterinary Medicine externship program at the Anti-Cruelty Clinic to provide senior students the opportunity to participate in an urban medicine program. Rubin was elected member and past chair of the American Veterinary Medical Association Council on Public Relations, a six-year position representing small animal medicine. In addition, Rubin has served as chair of numerous committees, including public relations/education chair for the Illinois State Veterinary Medical Association, program coordinator for the Illinois Heartworm Awareness promotion, and co-chair scientific session for Illinois State Veterinary Medical Association's annual convention. Rubin has appeared as a guest on Chicago and national radio and television programs promoting responsible pet ownership and veterinary medicine. Some outlets include: The Oprah Winfrey Show, WGN Radio's Pet Central, WYLL Radio, Animal Planet Radio, WBBM radio, local ABC, CBS and NBC affiliates, CNN, WTTW (Public Television) and numerous cable outlets. In addition to his on-air appearances, Rubin has authored six books: Practical Guide to Cat Care, Practical Guide to Dog Care, Emergency First Aid for Dogs (five languages), Emergency First Aid for Cats (five languages), Selection and Care of Your Cat and Selection and Care of Your Dog. He also served as editorial advisor for Pet Life magazine, program advisor for the PBS television series "Pets: Part of the Family," advisor to the Moody National Radio network – "Prime Time America" and the BBC. He has also served as consultant to a wide variety of print media including The Chicago Tribune, Chicago Sun Times, Pet Life, Parent Magazine, Dog Fancy, Cat Fancy, Good Housekeeping and The National Inquirer. Rubin received his doctor of veterinary medicine degree from the University of Illinois College of Veterinary Medicine in 1968, and serves on the University of Illinois President's Council. He has been a lifetime member of the UI Alumni Association since 1969. He is also currently a member of the American Veterinary Medical Association, the American Animal Hospital Association, the Illinois State Veterinary Medical Association, the Chicago Veterinary Medical Association, and the American Association of Feline Practitioners. 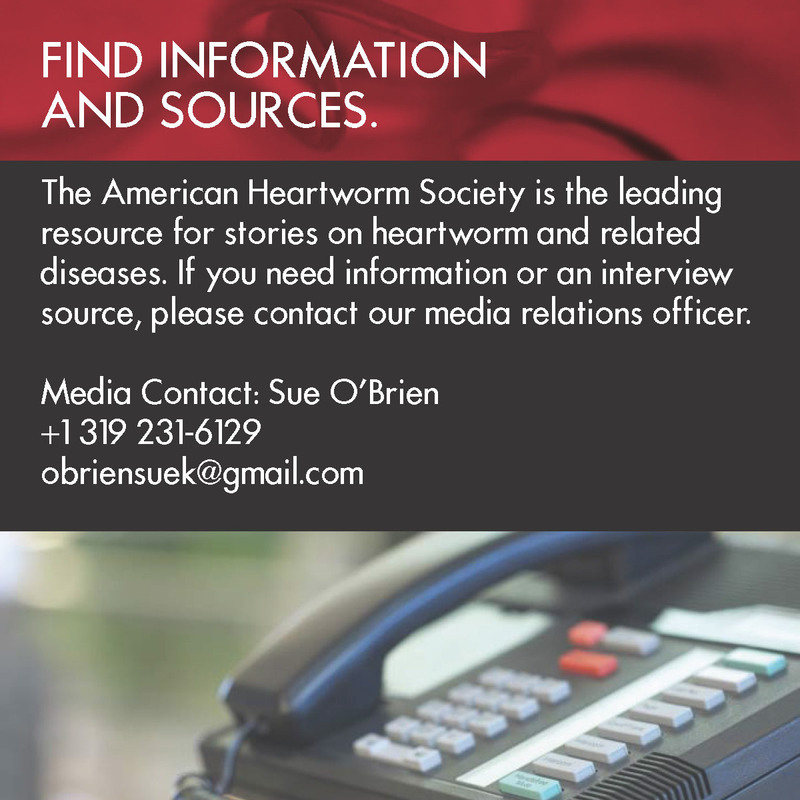 The American Heartworm Society, www.heartwormsociety.org, was formed during the Heartworm Symposium of 1974 to facilitate and encourage the generation and dissemination of information about heartworm disease, and to encourage adoption of standardized procedures for its diagnosis, treatment and prevention. The American Heartworm Society stimulates and financially supports research, which furthers knowledge and understanding of the disease. Its headquarters are located in Batavia, Ill.